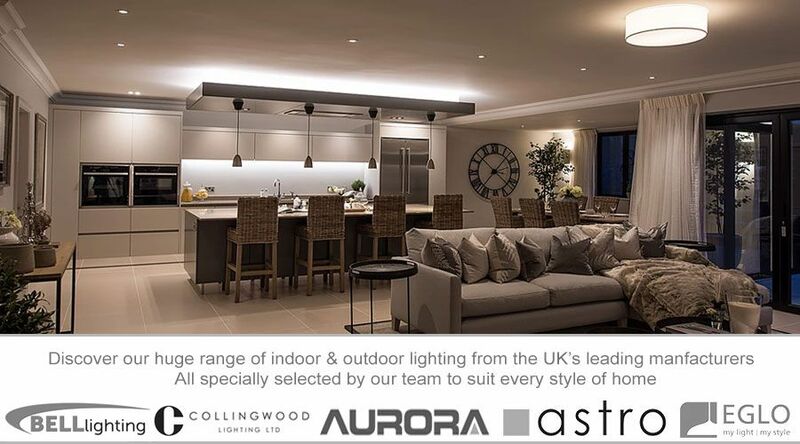 We have over 25 years of experience in supplying light bulbs to both home owners and businesses. As a result our website has been designed to make choosing your light bulbs as easy as possible. Technological advances and government legislation mean that the World of light bulbs is ever changing. 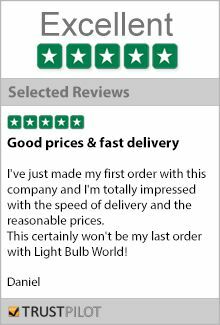 Our product offering includes the latest in Energy Saving and LED light bulbs, whilst retaining many of the classic bulbs you expect to find. 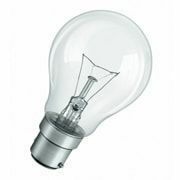 We keep a vast stock of bulbs from all the leading manufacturers, including Osram, Philips, GE, Sylvania, Megaman & Aurora, in addition to our price conscious economy range. Our prices are constantly checked against the competition, and we are confident we can meet your needs for product, service and price.